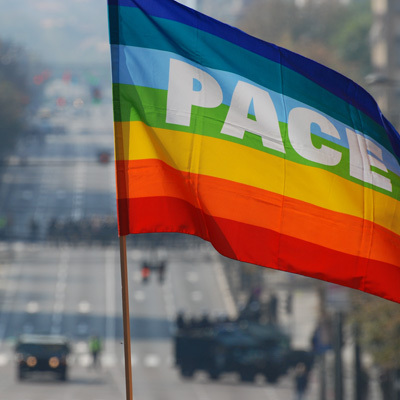 Gay prides are so gay. 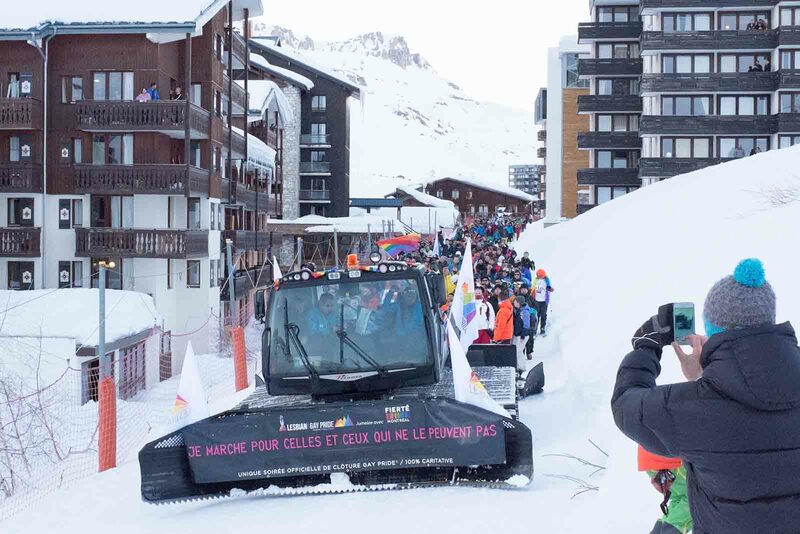 Snow pride is the new rainbow. 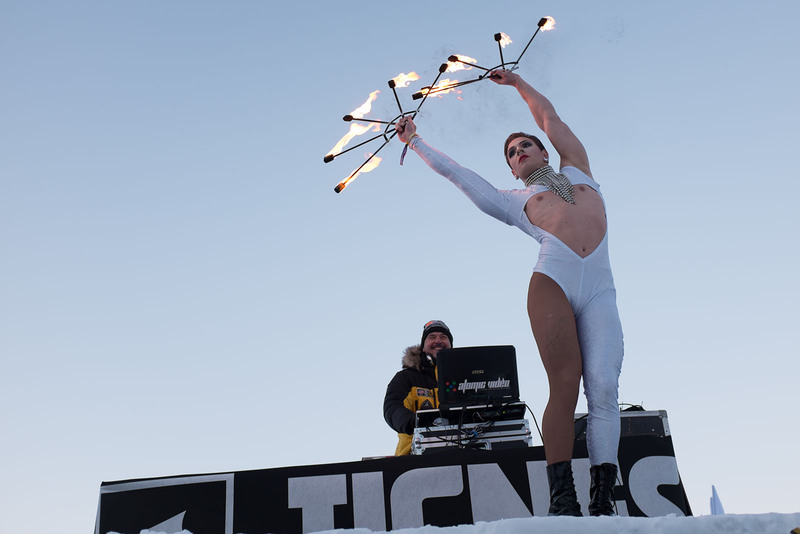 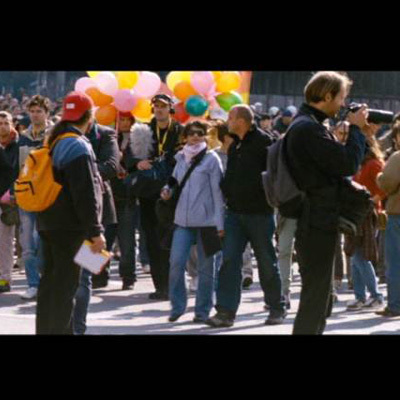 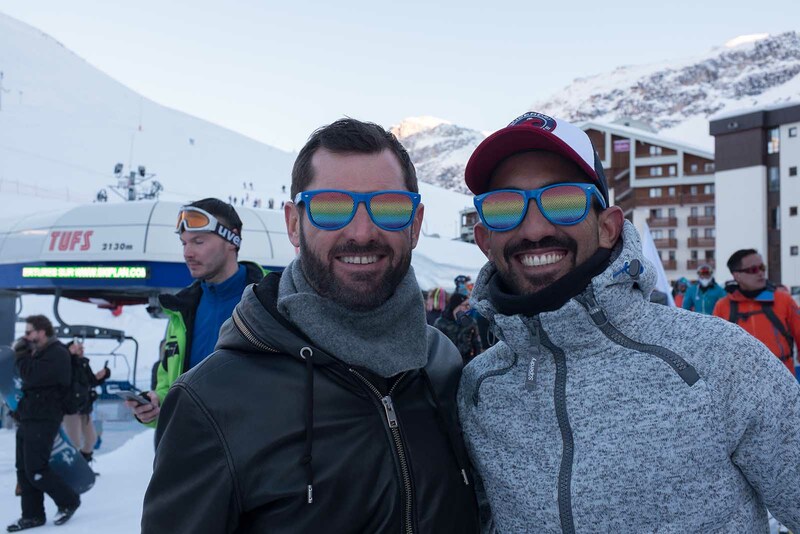 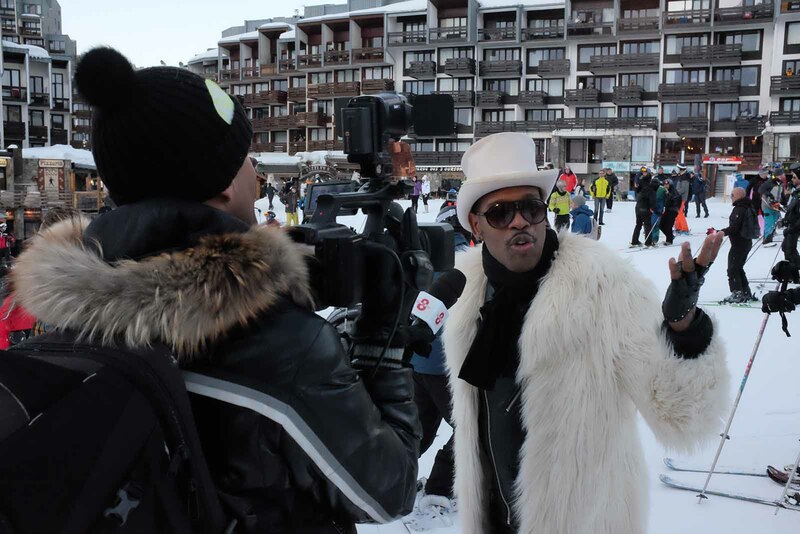 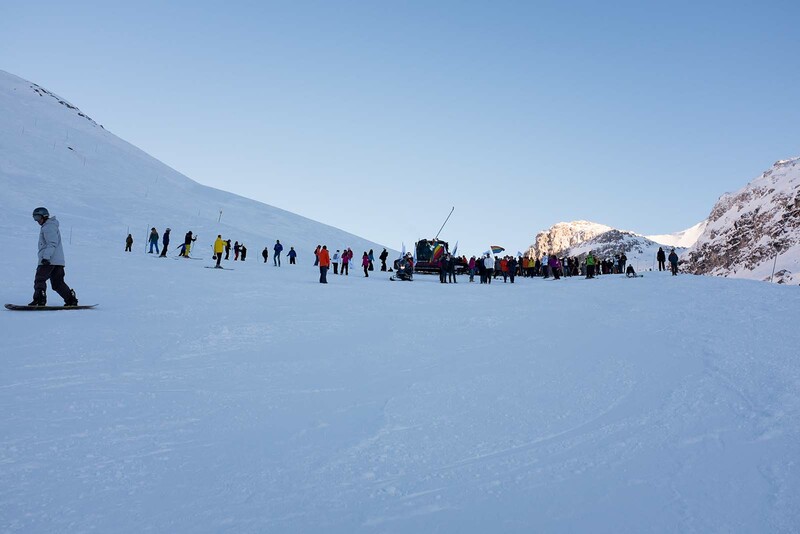 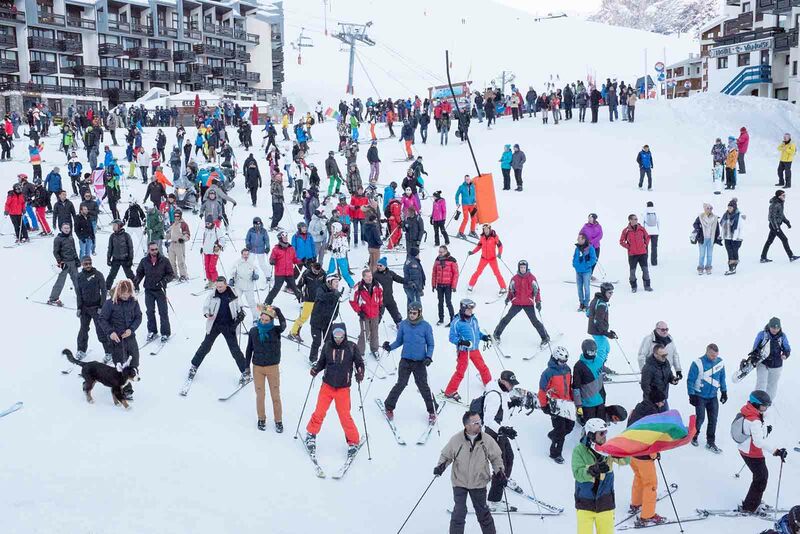 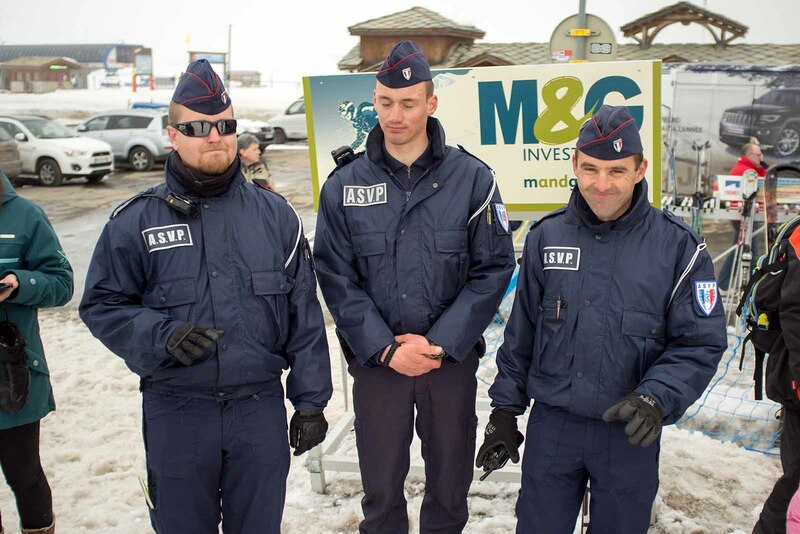 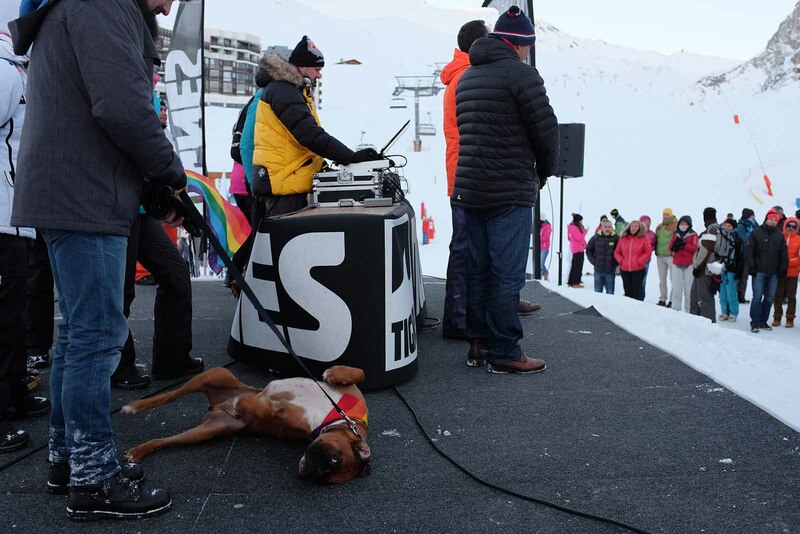 Tignes, France, the first gay pride in a ski resort. Summer-fall 2017 collection coming soon, stay tuned!